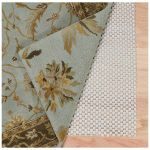 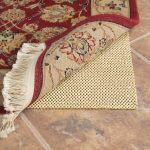 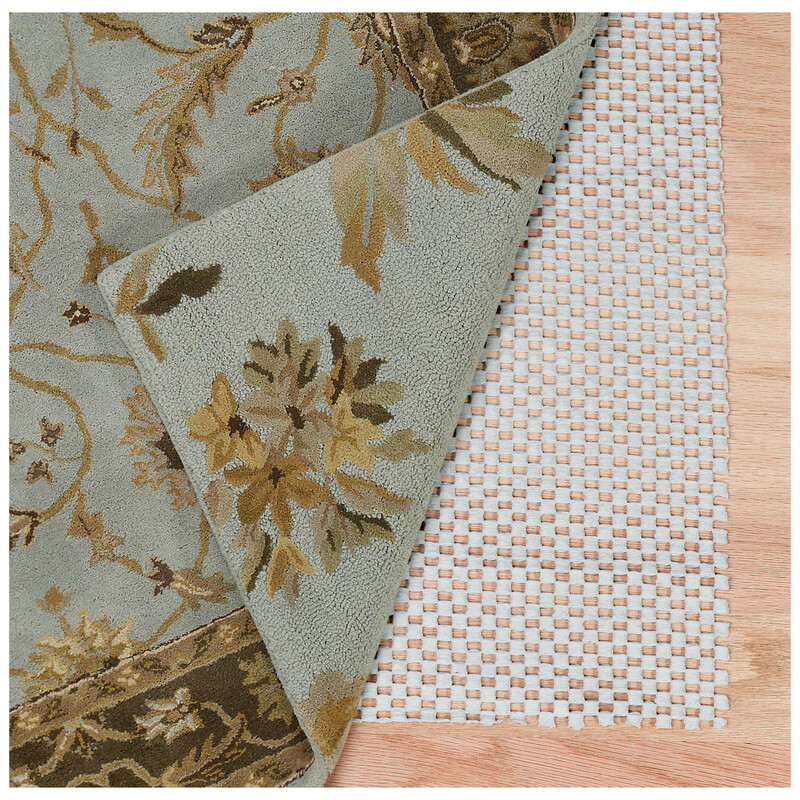 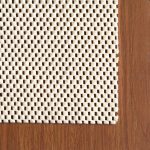 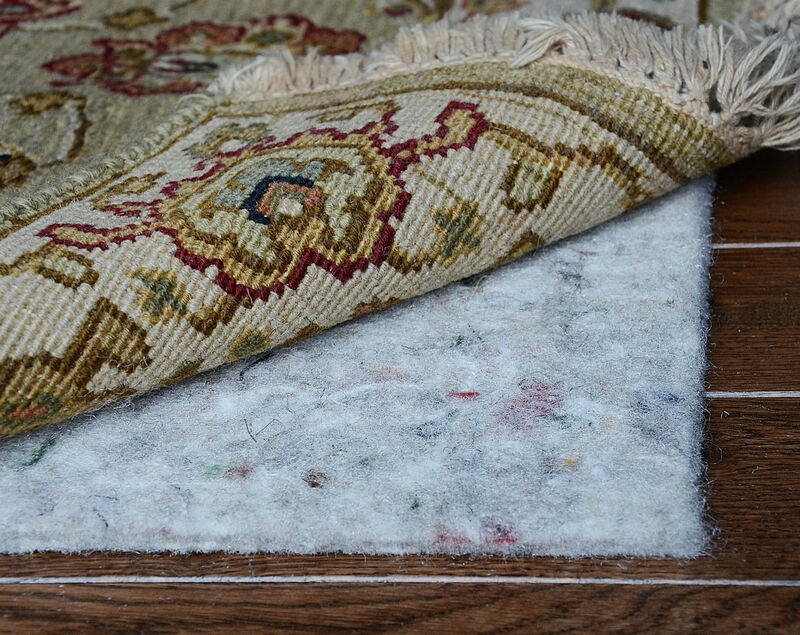 Rug pad plays important role as a support system for your rug, anchoring it to the floor while performing protection and cushioning for the floor. 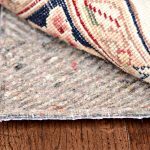 Choosing a good rug pad for hardwood floors is as crucial as selecting the rug itself. 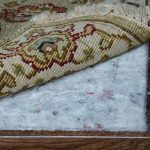 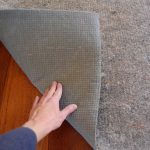 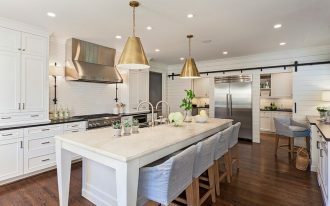 You may bump into wide array of poor quality rug pads which can possibly give serious damage such us staining and stripping to hardwood floors. 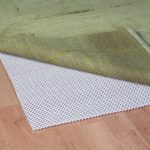 Moreover, most of non-slip rug pads come with low quality plasticizers which habitually stick and stain the floor especially after long term usage. 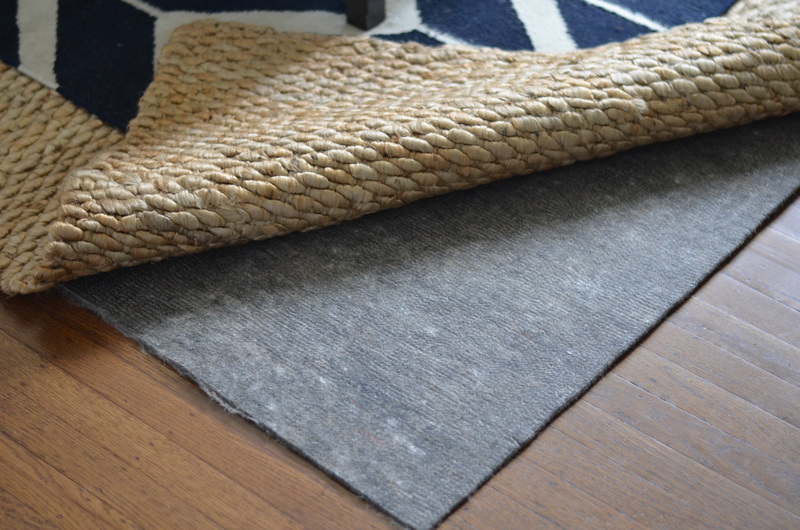 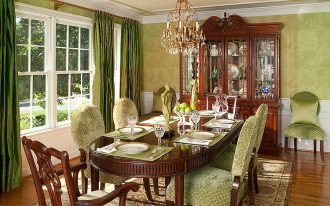 Determining factory type of hardwood you have is vital step prior to rug pad selection. 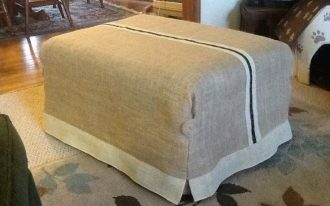 Following the manufacturer instructions is always the best way. 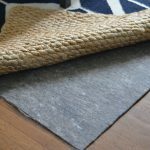 Natural rubber, 100 % felt and natural rubber & felt are the best rug pad for hardwood floors materials. 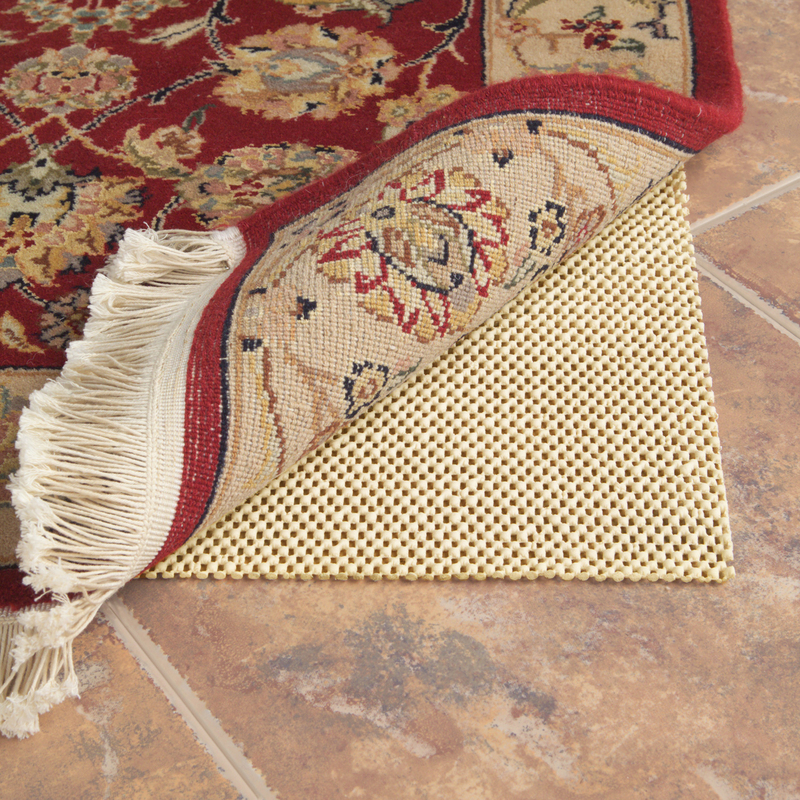 Natural rubber rug pad is said to be the best out of other two options. 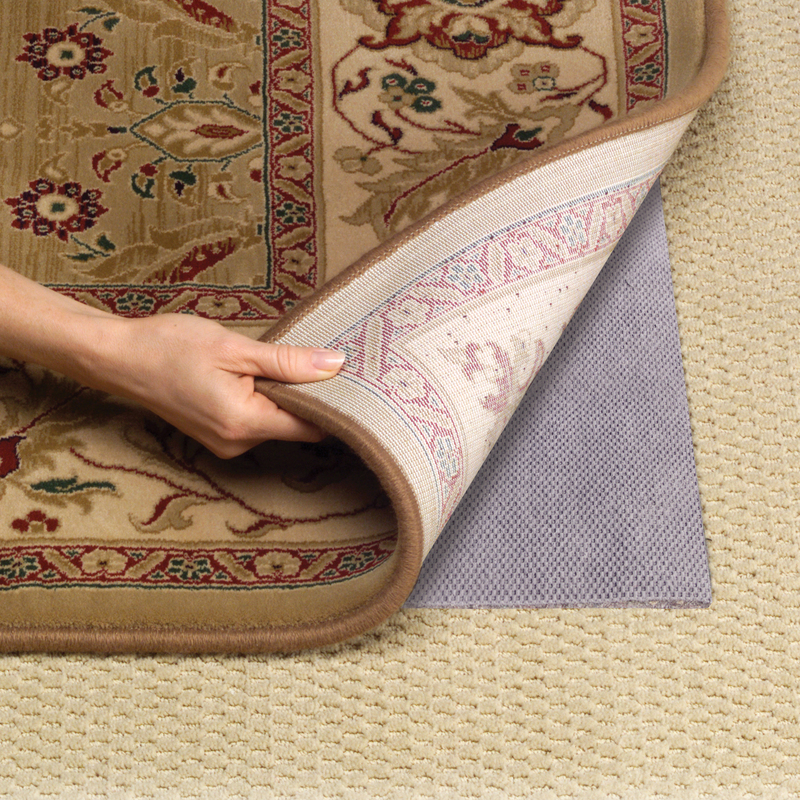 It grips better, last longer and safe for all factory floors and finishes. 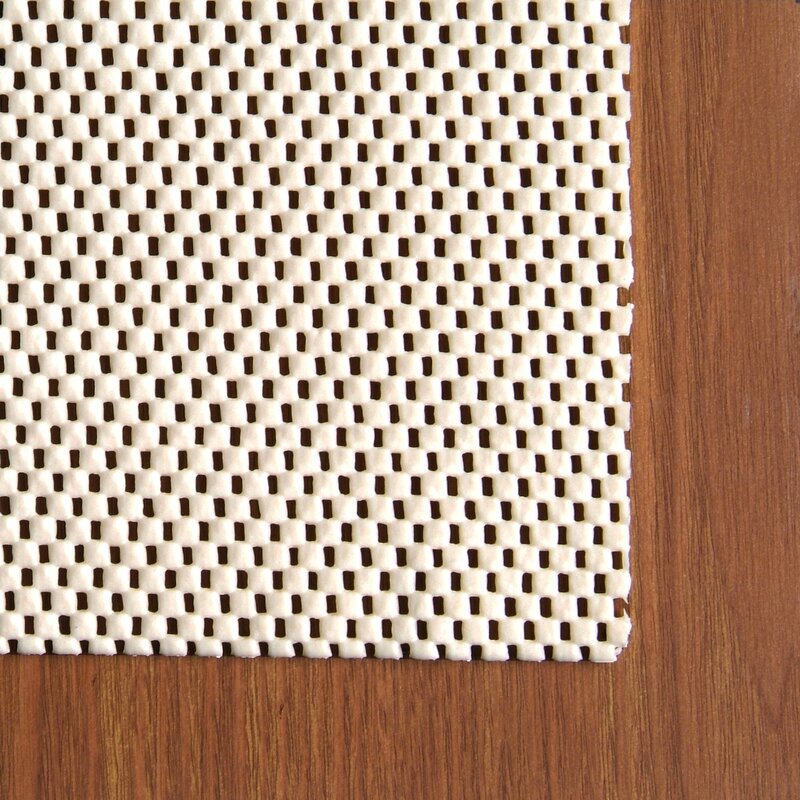 Gripping without sticking to the floor, natural rubber pad is also safe for hot and humid climate. 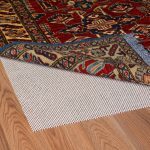 The second choice of rug pad for hardwood floors is 100 % felt rug which provides outstanding support and cushioning for a larger rug leaving less prone to slipping. 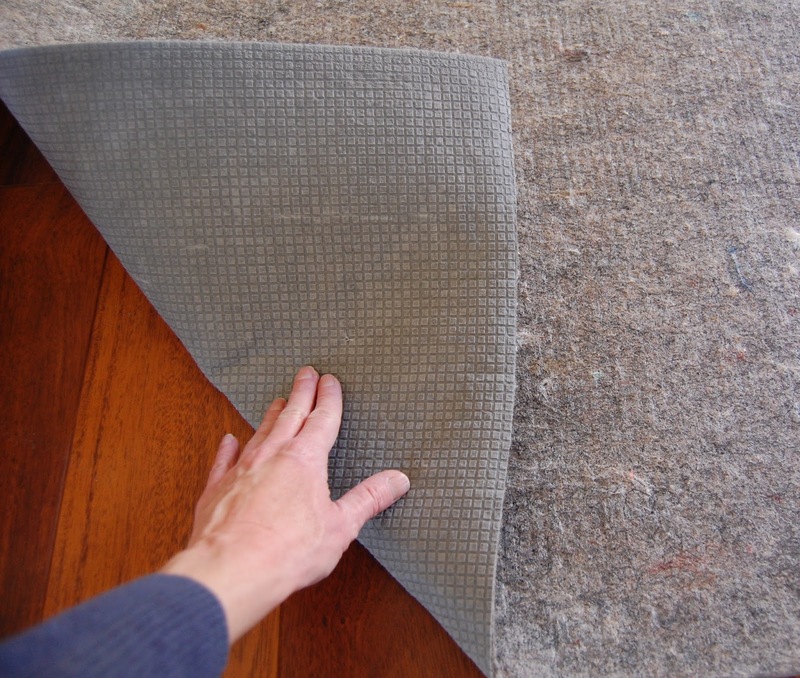 With denser and thicker features compared to the traditional non-slip rubber rug pads, felt rug provides a thick buffer between the rug and floor. 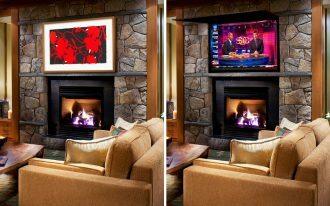 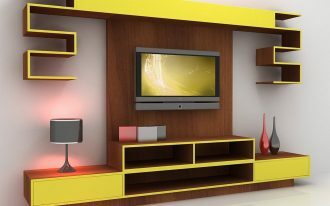 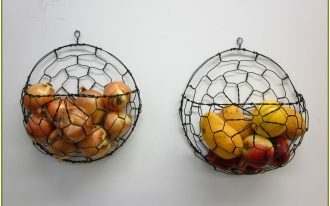 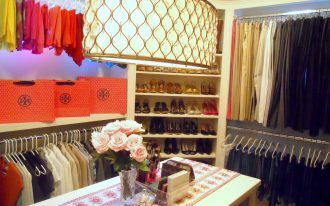 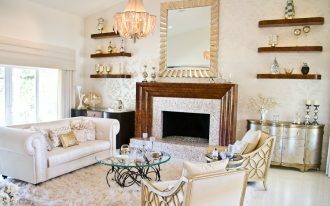 Yet it is not recommended for a small size rug since it may not perform the same good grip as to large rugs. 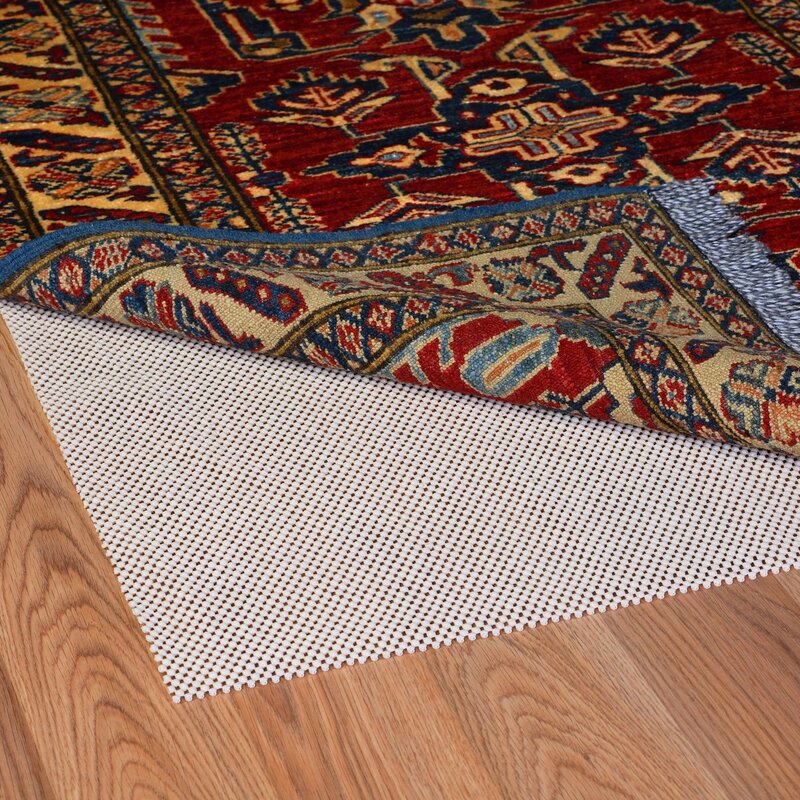 The combination of natural rubber and felt rug pad also performs cushioning and non-slip benefits. 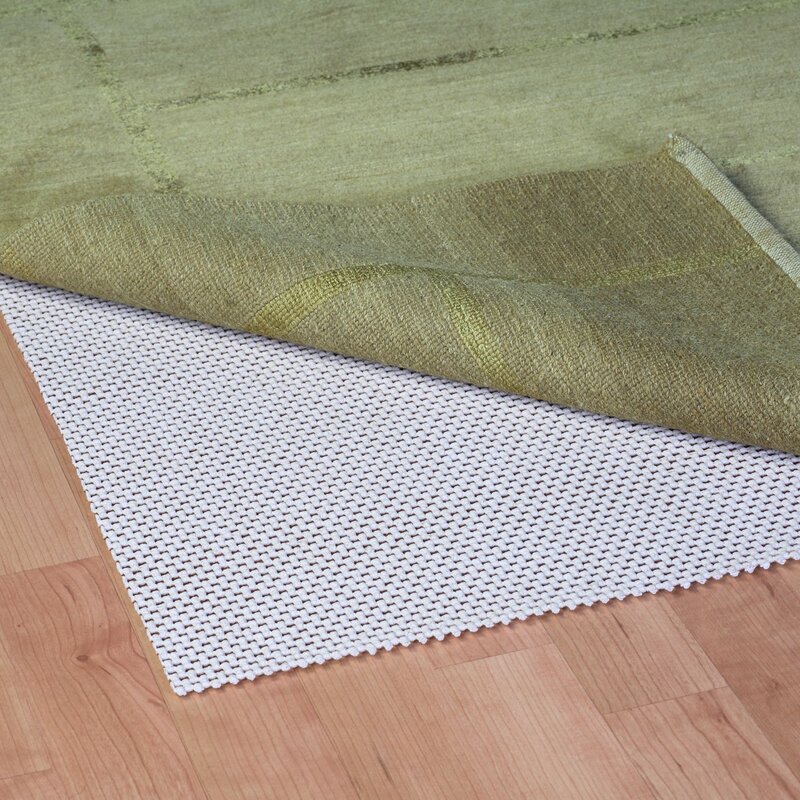 It is 100% safe for all factory floors and finishes and is eco-friendlier choice for its natural rubber.